Governor Scott Walker traveled to job centers in La Crosse, Green Bay, and Milwaukee with Governor Tommy Thompson today to highlight Wisconsin’s unemployment numbers and welfare reform proposal. The Wisconsin Works for Everyone welfare reform plan proposed by Governor Walker comprehensively addresses welfare reform. Several key initiatives include reforms to Wisconsin’s FoodShare system and the FoodShare Employment and Training (FSET) program, which provides hands-on job training and job search resources and has helped more than 25,000 FoodShare recipients learn an employable skillset and reenter the workforce. 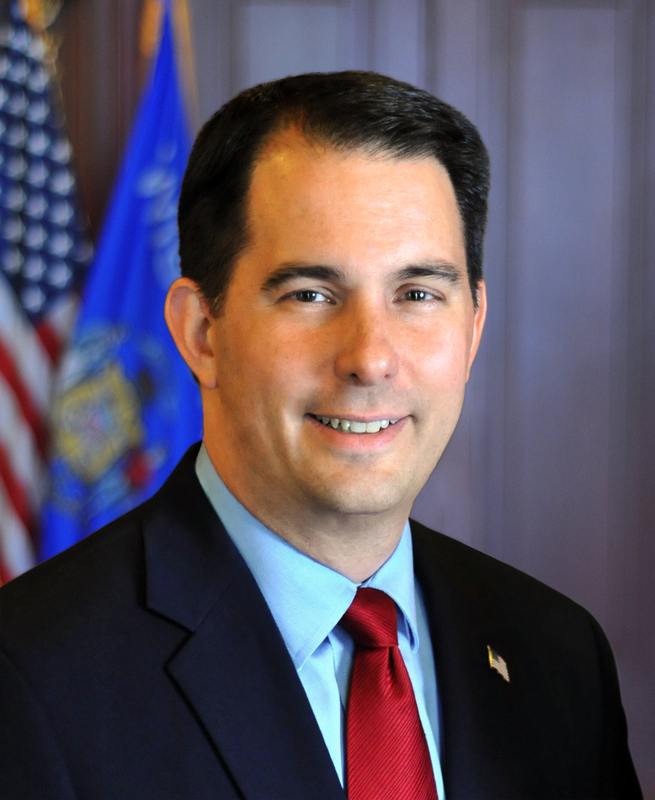 To promote a healthy workforce, Governor Walker has proposed welfare reform statewide to ensure that everyone getting public assistance can pass a drug screen. If someone fails, the state would have resources set aside to get them into rehabilitation and to receive the help they need in order to re-enter the workforce.